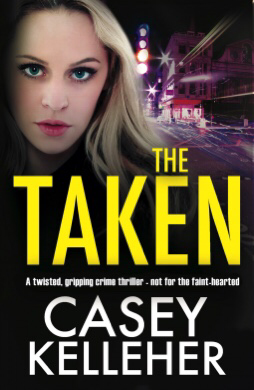 Fans of Martina Cole and Kimberley Chambers will lose themselves in this brilliantly tense and gripping story. Holy smokes! What a read this one was. It grabs you from the first page and grips you tightly until the bitter end. The tag line nails it, this one is definitely not for the faint of heart. Lots of triggers here too, but if that stuff doesn’t bother you, as it doesn’t me, then this is a must read. You have three central characters here, and I found myself puzzling over how their storylines would converge. Fear not, because Kelleher masterfully weaves things together. First is Lena, a young mother who has seen more horrors in her young life than anyone ever should. She’s desperate to keep her baby daughter, Roza safe and this determination is the only thing that keeps her going. Saskia is also desperate but in a different way. Her parents are both dead and she finds herself in a bad way when she is forced to work as an exotic dancer in order to keep her family home. Finally there is Colin, a young man who works as a caretaker at the cemetery. It’s clear throughout that he’s struggling with some serious demons of his own, but the truth is more sinister and shocking than you can imagine. My heart was in my throat while reading the majority of this book. It was an action packed and electrifying ride full of suspense and moments of bone chilling horror. Seriously you guys, some downright creepy and twisted stuff. Besides the three main characters there are several secondary characters that are just downright deplorable. The entire storyline is gritty and raw and I found myself totally immersed in the lives and worlds of the characters, especially Lena. She is so bound and determined to survive against all odds and I was totally taken by her strength against every adversity imaginable. I can’t say much more without revealing key plot points, but suffice it to say that I loved this book. I was flipping the pages like a maniac, I’m quite surprised that my Kindle didn’t burst into flames from my frantic pace! This would make such a great movie, something along the same lines as The Bourne Identity or Taken. Girl you are on fire! Your poor Kindle must be exhausted 😂 and a 5/5 to beat! 😂 I hurt my back so I’ve had plenty of time to read! Well plenty of time to read is great, but I hope your back is on the mend. It’s getting better thank you! Yes check it out! It was so good, really addicting and fast paced. I felt like I was watching an action movie. I went through so many feelings during this, it was great. Haha! It’s such a problem for me too. I swear I add like five books a day to my TBR based off of everyone else’s reviews alone. 😂 I was at 60 something this afternoon then I HAD to find out how it ended so I raced on! I do read fast, and this one had those short addicting chapters that just fly by. Thanks Annie! It’s pretty graphic and violent with strong language but if all that doesn’t bother you then it’s fantastic! Ok, I’m totally hooked already! I NEED to read this, it sound so awesome. Great review girl, I am adding this to my TBR as we speak! Yay!! I hope you like it, I think you will. Check out the publisher Bookouture on netgalley I swear they publish most of my favorites! It has the same action feel as those movies. BTW I started Wrecked this morning and I’m almost done 😂 it’s good and I’m loving seeing so many sides to the story. 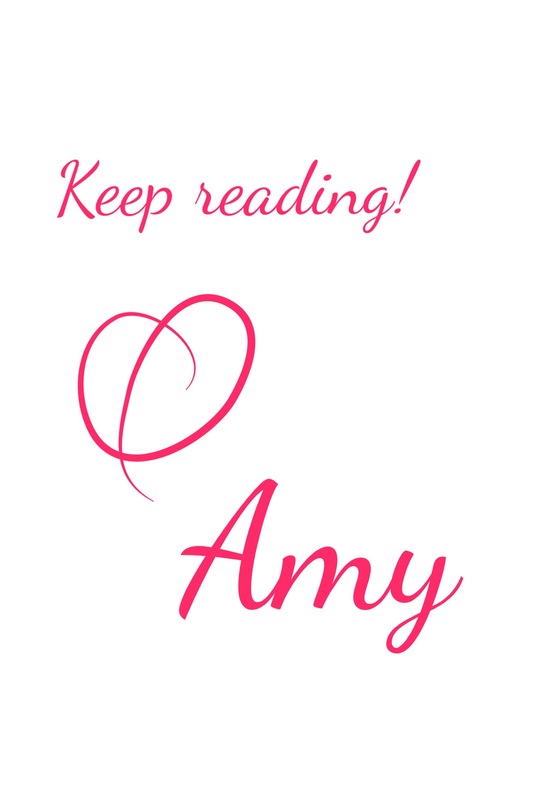 I contacted the publicist for Bookouture last week. She follows me on Twitter, and she said she’d send me whatever I want that I couldn’t get on NetGalley. I’ll try requesting it and if I don’t get a copy, maybe she can send me one. It sounds sooo good. Oh that’s such good news. I’m glad you’re loving Wrecked. I was so afraid everyone would say I was crazy, but so far so good. I read it in one day. I couldn’t stop reading. It really does put that situation into perspective in a way I never would’ve looked at it otherwise. Kim? She’s the best, she’ll auto approve you which is nice but also dangerous. Right?! That’s exactly what I’ve been thinking while reading it. It’s fascinating to me. Can’t wait to finish it. Yes, Kim. She’s so nice. I talk to her on DM. I have so many books to read that I feel bad asking her for some of the older ones I also want to read. 😂 I can’t wait for your review. The ending is so different from what I expected. Haha! I don’t think she minds. I’m dying to know how it all ends, I don’t even know what exactly I’m expecting. I’m kind of all over the place.